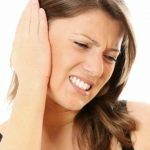 If you are feeling you have a blocked ear it could be due to all the ear wax that has perhaps accumulated there. 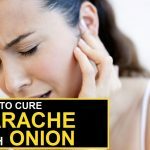 The ear canal gets blocked causing irritation and pain. It is a very common problem and must be treated promptly else it leads to complications. Earwax is better known as cerumen. 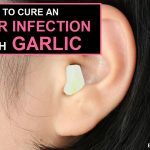 It is a natural substance produced by the body as part of a defence mechanism to protect the ear from foreign particles. It also acts as a natural lubricant that attracts the dirt and stops the bacterial growth. It is essential to remove earwax regularly, but only when required else you can harm the eardrum. Here we discussed how to cleaning ears with hydrogen peroxide. It is antimicrobial so it disallows growth of any germs. It is antiseptic in nature. Turn your head so the solution drains out. Repetitions: As and when required. Best Time To Apply: Anytime during the day. The astringent properties of vinegar fights microbial infections and heals the ear. 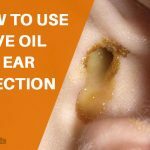 It also helps in cleaning the ear. Tips: Use a hydrogen peroxide solution that contains 3% hydrogen only. Repetitions: Repeat every few weeks. Best Time To Apply: Anytime. Alcohol helps to dissolve the earwax easily and dries the ear. 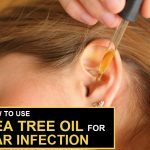 It delays the earwax accumulation thus reducing the chances of an infection coming your way. Tips: Use a hydrogen peroxide sol ution that contains 3% hydrogen only. Repetitions: A single use is good enough. Tips: Always use a hydrogen peroxide solution that contains 3% hydrogen only. Never go for a stronger concentration as it can lead to internal damage if heavily concentrated. You must use it regularly but only when required. Consult your doctor before use to stay safe, as the irritation can be caused by an infection as well. 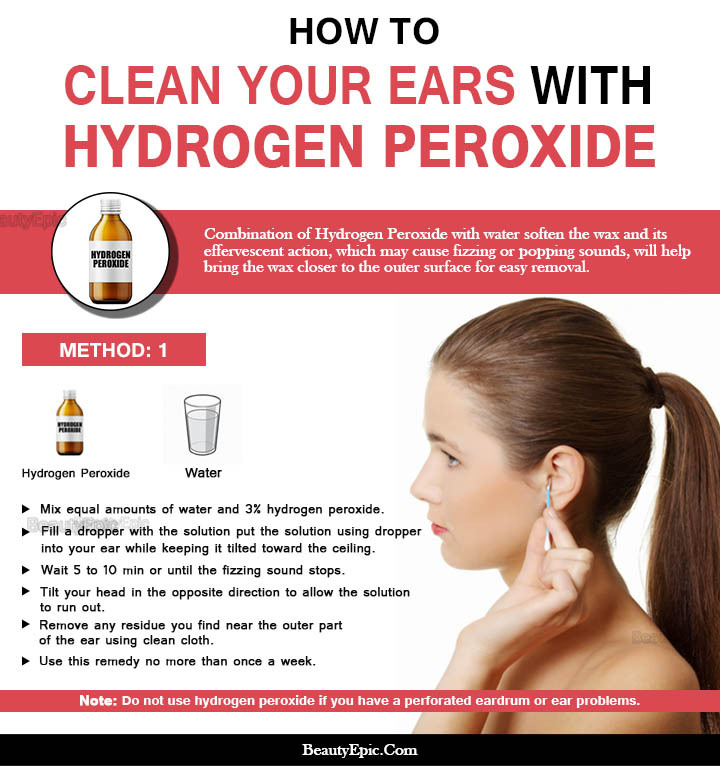 These are some methods of using hydrogen peroxide to clean your ears. One should remember, that ear buds are dangerous and one should refrain from using it ever. These washes mentioned above are safe and can be tried. However, if there is any kind of reaction, one should seek medical help immediately. Can Breast Milk Help an Ear Infection? It is essential to remove earwax regularly, but only when required else you can harm the eardrum. 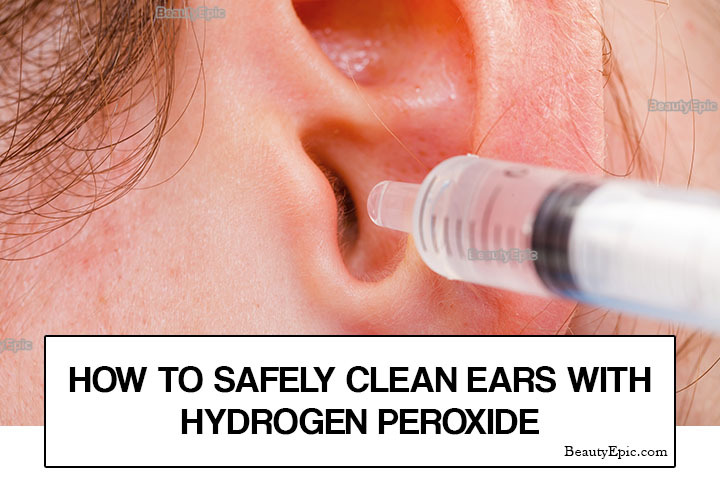 Here we show how to cleaning ears with hydrogen peroxide.